Been a while since we last posted about LA duo Classixx. 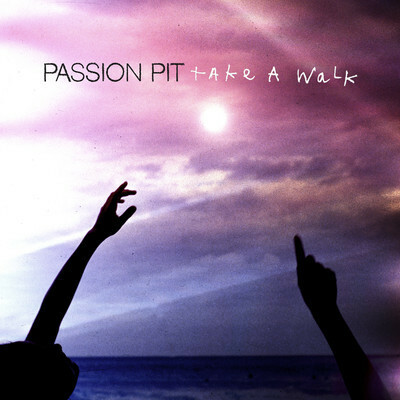 Today they released this beautiful remix of Passion Pit's track "Take a Walk" that I had to share with our lovely readers, especially since they are offering this beaut as a free download. That's right, it's a good day. Get to saving to this baby to your hard drives, I predict many a play from this one.